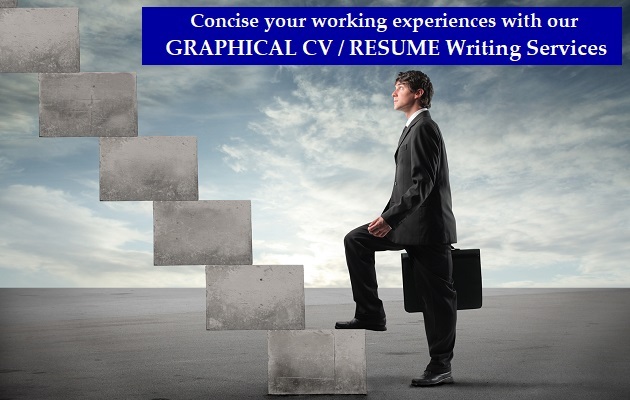 At CVWRITING.ae, our major clients are corporates whom we have assisted in Business Profile writing help in UAE, Business CV writing, and business email writing. Are you, therefore, sourcing for Corporate Email writing help in UAE or Corporate letter writing services? CVWRITING.ae is the best place. Our Professional Corporate writers in UAE guarantee you of an impeccable corporate letter writing service that will make you recommend us to other corporate. Our writers are nothing if not versatile. They have gained a thorough understanding of the various types of letter writing and Corporate Letter writing always tops the list. This is, in fact, the most important letter writing of all times. 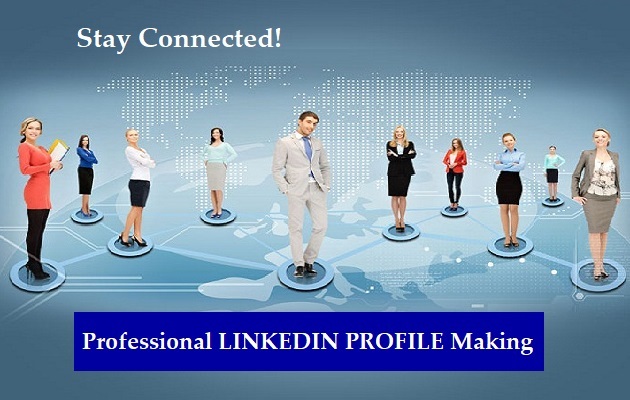 It can be used for a variety of reasons like a recommendation, sales orders, complaint letters, inquiry, acknowledgment, adjustment, etc. No matter what your needs are for corporate letter writing, our corporate letter writing experts have all the solutions for you. There doesn’t seem to be much emphasis on this but trust us there should be. The purpose of writing a letter should be to get a response or to set some things in motion. 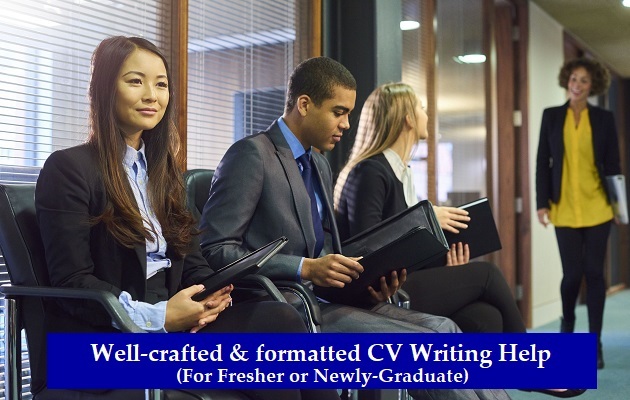 This will be achieved by CVWriting.ae if you allow us to write your corporate letter for you. It’s important to ensure that the corporate letter has impeccable language and grammar. 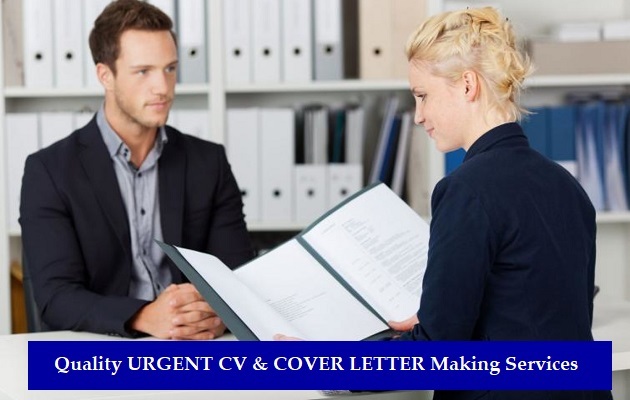 Also, the corporate letter should be well structured enough to convey the right meaning and deliver an impactful message to everyone who is reading the letter. When we write the letter for you, you will be able to reach a wide audience and get the results that you are looking for. Contact us today immediately to learn more about how we can draft an impeccable and well written corporate letter for you so that you may succeed in all your corporate endeavors.